Synopsis: OS Giken makes the best clutch and flywheel kit. 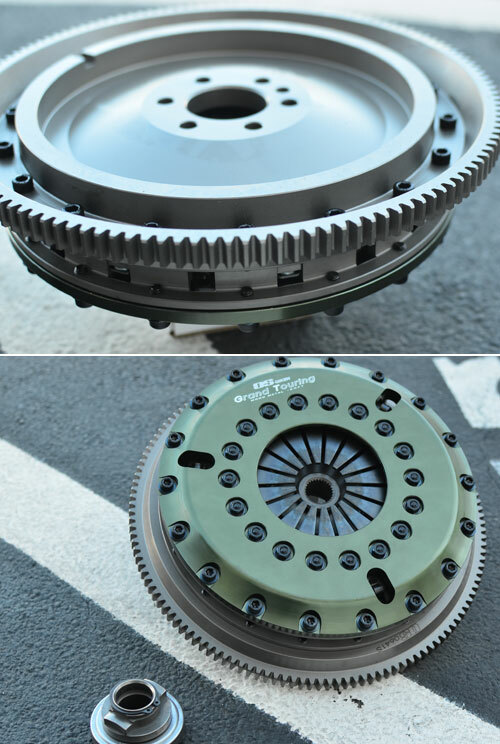 If you find yourself in need of a new clutch and/or flywheel in your MINI look no further than Os Giken. Yes, they're expensive. Let me say it again- YES they're expensive. What you get in return is something that no other company can compete with. Check out the details of the Grand Touring clutch/flywheel kit here.